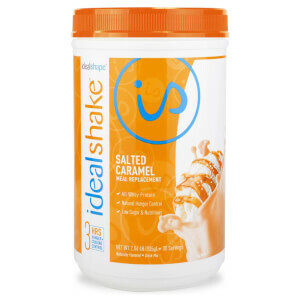 This is not my favorite IdealShake flavor, but was much better than most meal replacement shakes by other companies. It tastes like nothing. It doesn't taste like oreos, or even vanilla, it's just a really strange, bland taste. Disappointed because Cookie n Cream is my favorite and the Chocolate flavor was SO good I really had high hopes. I bought to try and I struggle to drink it. The Cookies and Cream Shakes are so good! I have enjoyed them from the first sip! This stuff is great! I bought this and the vanilla flavor and I have seen results! So far I’ve lost 8 pounds!! Taste great and actually fills me up! 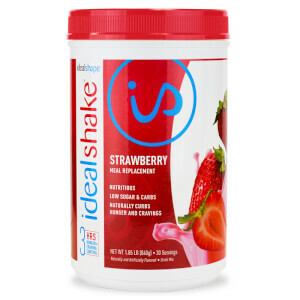 I tried this shake because of the reviews and I am glad I did. I like it as a thick shake. I really enjoy the taste and I'm glad I selected this flavor. I just started last week and I'm down 5lbs. Hopefully I am on the right track. Now I excited to add another flavor. I love this shake because it reminds me of actually drinking a cookies and cream milkshake. It is really creamy and the added texture of the cookies is wonderful. I was surprised that the scoop was much larger than in the other shake canisters but don’t scoop less or it is too thin and you will get hungry sooner. I will definitely keep this in my rotation. 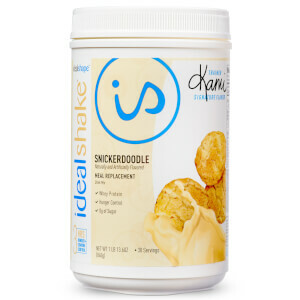 Love ideal shakes but this is by far the worst flavor. I bought a tub because it had good reviews and other people seemed to like it but I can barely finish my shake when I use this powder. This stuff is delicious! I use unsweetned vanilla almond milk and this taste like an oreo mcflurry. 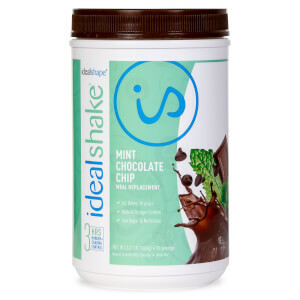 I am going to try the mint chocolate chip next.